Whether you've just taken up coding or you're already an expert, you've probably realized that in order for your coding efforts to go smoothly your hardware needs to be up to par. Coding can become a pretty rigorous workout for a computer quickly and larger programs can downright crash weaker computers. Laptops are especially known for having more stability issues than traditional desktop computers due to their power supply restrictions and limited cooling, but not all laptops suffer from these problems. There are a number of things to consider when looking at getting a laptop for writing code on, such as price range, amount of random access memory or RAM, the processor's power and whether or not you'll need a dedicated graphics card as well. Some people will also want to take things like the amount of storage or battery life into account as well if you're often on the go for long periods of the day or have tons of files you need to take with you. RAM is the data your computer can immediately call upon without having to wait for your hard drive to read it. It is your computers “short-term memory” so to speak, whereas the hard drive or solid state drive are its long-term memory. If you often write bigger programs or do any kind of rendering you'll need a hefty portion of RAM to avoid dropping frame rates or slow response time. Whether you're using Blender to render an animation or 3D CAD to design something for 3D printings if it's a bigger project you'll want ample RAM to keep your system running well. Memory is typically found in two-gigabyte increments, with less expensive laptops having as little as four GB and top of the line laptops featuring upwards of 64GB. If you're running some lighter programs you can most likely get away with one of the more budget oriented laptops that have 12GB of memory, 4 might be a bit too low for many programs (especially if you have a tendency to have lots of tabs in your browser open, which devour RAM). If you're doing more intensive coding or want to be able to run the latest games on the laptop as well then you might want to move into the 16GB to 20GB range for RAM. If you plan on doing lots of complex 3D rendering with your coding then you'll definitely want to get a system with as much RAM as you can. Storing your data is more complex now than it has been in the past. There are a number of different technologies available each with distinct benefits. On some of the more affordable laptops, the storage comes in the form of a standard hard drive, starting at about 1TB. Again, this is enough for someone planning on writing plenty of basic code, but might not be adequate for someone writing more complex programs that use a variety of assets, or doing any kind of video editing work, gaming, or rendering. The restriction with these old school hard drives is that because they have to physically spin a disk on which they read and write, they are limited to how fast they can spin the disk, which typically tops out at around 7200 RPM. This equates to a read/write speed of about 80 to 160MB per second. Solid state drives, or SSDs, are the new technology that is changing that though, and these modern drives can shuttle data at up to 600MB per second. These drives also allow for a greater queue of command to be formed, which allows for more simultaneous processes, an essential feature when compiling the code. These drives will also help in rendering things faster as they allow the computer to more quickly access the necessary files. Higher end laptops can have as much as 4TB of solid state storage, which is enough for almost any enthusiast. We live in a world where clock speed alone is no longer the only determining factor of how much performance you can squeeze out of a CPU. The introductions of processors with many cores and threads allow computers now to handle multiple tasks at a time much more quickly than was possible with the high clock rate but low core count of the previous generations of processors. 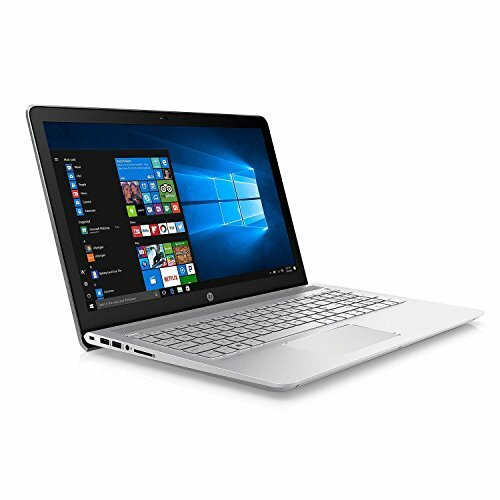 As with the previous key features, you'll find that the lower end models of laptops come with the Intel i3 processor which is great at running simpler programs and can handle most workloads as you would expect. Moving up the scale the mid-tier processor is the Intel i5 which features a proprietary Intel technology called Hyper-threading, which allows the processor to run each physical core with two threads, essentially doubling your virtual core count. This means that some i5 processors have 8 threads, allowing them to multitask up to 8 times as efficiently as a single thread computer. Finally, the top of the line processor is the i7, which can handle almost any imaginable workload including intensive 3D rendering. First on our list of two budget laptops is the Acer Aspire. This laptop is the most affordable in our roundup and is a great value for the price you're paying. It features an Intel i3 processor and 4GB of RAM. The RAM is DDR2, which is an older and slower form of memory than more high-end modern computers have, but the difference in speed is minor and probably won't be very noticeable on this particular computer. The motherboard features Intel's integrated 620 graphics chipset, meaning there is some graphical processing capacity onboard, but it certainly won't be sufficient to run any high-end games well or render anything more than simple videos and animations. Inside the laptop, there is also a 1TB hard drive running at 5400RPM, which may cause larger applications to load a little on the slow side. To cap it all off the Obsidian black case features a shockingly nice 15.6-inch display that features Acer's ColorBlast technology. 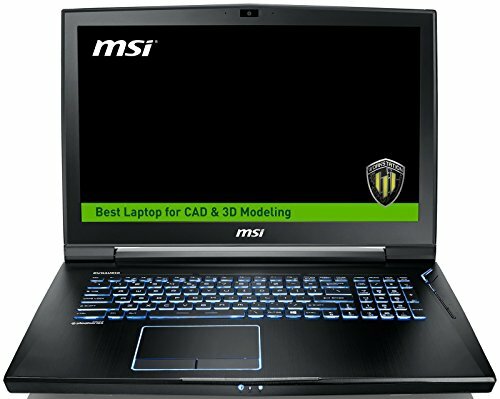 Overall this laptop is a great option for those trying to stay on a budget, but don't expect it to be running larger programs or rendering any 3D designs any time soon. Also, do be aware that a laptop like this might become technologically irrelevant in a matter of two years, and will be noticeably slower years sooner than if you choose to invest slightly more. The second offering on our budget list is the first of two versions of the HP Pavilion that will be on this list. Both versions boast a robust keyboard and sturdy construction that make them great for long periods of work, as coders often do. The screen is also great for late nights writing code with its full HD screen having an astounding 178-degree viewing angle. The laptop is powered by an i7 7500U, which has two physical cores, that hyper thread into four virtual cores, each with a base clock speed of 2.7GHz. Under the right circumstances though this processor can reach a max turbo frequency of 3.5GHz if it is not being restrained by thermal throttling. This is one of the major differences between more affordable laptops and the more high-end ones, is that the cooling is what makes all the difference. Throttling can actually reduce the performance of your CPU by as much as 20% if the components are not properly cooled, which is often one of the major differences between top of the line and mid-grade laptops. In this case, don't expect to be reaching the full turbo of 3.5GHz often, but this is still a good processor for any coder. This laptop also boasts an impressive 12GB of DDR4 memory, which is the fastest and most recent for of memory to come out. There is also a 1 terabyte hard drive inside this model and integrated 620 graphics. The Pavilion features a decent 15.6-inch screen and the integrated Intel 620 graphics chipset. The first in our assortment of mid-range laptops is the Inspiron 7000. This price range is typically where you get the most bang for your buck and this computer is a great example of that. It features the same i7 that the HP pavilion had, meaning it has four virtual cores that can each ramp up to 3.5GHz. There is also 16GB of memory shoved into this very thin device, running at a swift 2133MHz. Where this laptop begins to stand out as a good value, however, is the dedicated Nvidia GeForce 940MX graphics processor. This graphics chip comes with 2GB of its own memory that runs even faster than the system's 16GB of RAM, which isn't quick enough for this powerful Nvidia processor. All this graphical power is pushed to the impressive 17.3-inch screen the Inspiron has mounted on top. This Inspiron is also a 2-in-1, allowing you to swivel the 17.3-inch HD screen all the way around to convert the laptop into a tablet, great for CAD work. When in laptop mode the keyboard has LED backlighting which is great for coding in the dark. This laptop is impressive for what you pay and can likely handle a decent workload of rendering, coding, and even some modest gaming. The Pavilion is one of HP's flagship products, so of course, they released an updated version for 2018. This doesn't necessarily mean the 2017 version is entirely obsolete, but you'll definitely get more life out of a 2018 model. This new model features an incredibly high tech Intel i7 8550U. This processor has 4 cores, each running 2 threads. All of this can sip power to preserve your battery life at 1.8GHz when the workload is low, but ramps up to an astounding 4GHz under max turbo load. This gives this laptop the potential for desktop levels of performance when needed. This version of the Pavilion also has a 512GB solid-state drive that enables lightning fast data transfer rates, meaning you'll almost never have to wait at a loading screen. The system also has a solid 16GB of DDR4 RAM meaning it can cope with fairly heavy rendering and coding loads. The 15.6-inch full HD screen is again powered by an Nvidia 940, but this time it is given 4GB of its own memory. The Acer Predator Helios 300 is the first of the gaming-optimized systems we'll look at in our roundup. 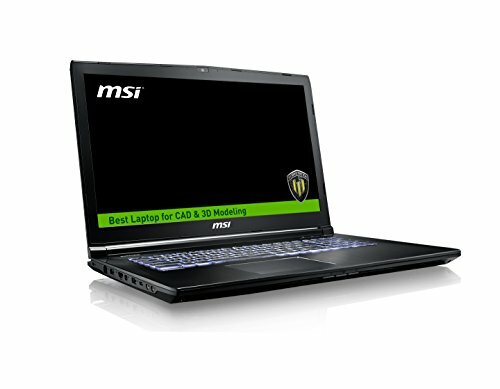 Many gaming computers share the features that make any computer great for programming as well, making them excellent candidates for those looking for a workhorse laptop for programming applications. The computer has an i7 7700HQ that throttles as high as 3.8GHz on its numerous cores. This laptop also has 16GB of RAM and 256GB of storage in its solid state drive. Most impressive about this laptop, however, is the super powerful graphics card, an Nvidia 1060 which comes from Nvidia's latest line of graphics cards. This card is one of the best on the market right now and utilizes it's 6GB of video memory to power the Predator's 1080p 15.6-inch screen. Some types of programs can be run more efficiently using graphics processors than on a normal CPU due to what is called CUDA cores. These cores allow graphics cards to run simultaneous processes much faster than a traditional processor. 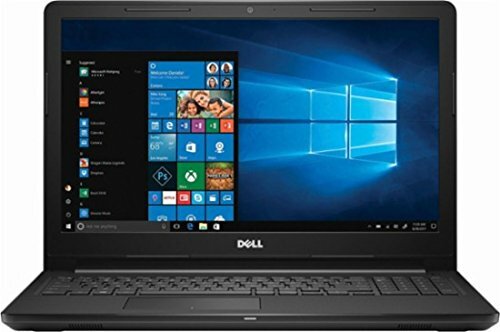 Depending on the type of programming you plan on doing you may want to take this into account and get a laptop that focuses on its graphics processor like this. 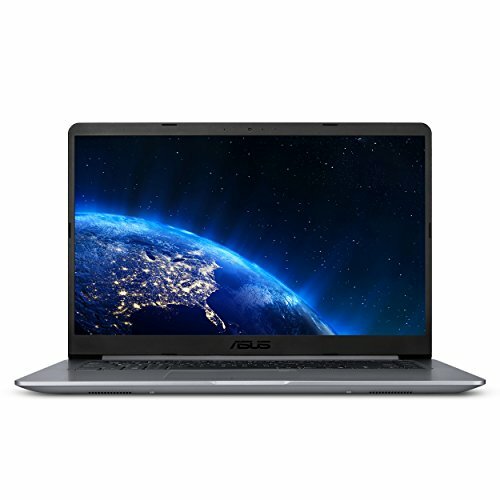 For those looking for a maximum portability and minimum weight, ASUS offers the VivoBook. This laptop offers an excellent balance of lightweight, high value, and solid performance. The VivoBook has a 15.6-inch screen but is only 15 inches wide and 0.8 inches thick. Inside this ultra-slim package, the laptop boasts a surprising amount of power, with an i7 7700HQ at the top of the list of impressive parts in this laptop. This processor is a 7th generation quad-core chip that has a base clock of 2.8GHz. This laptop has a respectable 16GB of DDR4 RAM for quick operation of more complex tasks and stability while running lots of programs. The laptop also features what is called a “boot drive”, or a small solid state drive for quick start-up times alongside a larger hard drive for plenty of long-term space. In this case, you'll find a 256GB m.2 drive for data needed quickly, and a slower but much larger 1TB hard drive to ensure ample storage. Perhaps most impressively is the fact that ASUS managed to fit an Nvidia 1050 graphics processor into this super thin device. This graphics card is part of the newest line of GPUs from the company and can handle all but the most intensive workloads. This laptop is perfect for those who often need to code on the go. The first in our roundup of high-end laptops great for programming is the iconic Dell Inspiron. Inspiron is one of the most well-known names in the world of laptops, and this is the second model of this flagship product on our list, and for good reason. This laptop comes well equipped with 8GB of memory from the factory, but can be easily upgraded with as much as 32GB of memory by the user. It also features a 128GB solid state boot drive in addition to its main 1TB hard drive. Its brain is run by the Intel i5 7300HQ which runs on four cores as fast as 3.5GHz, and has an impressive 6MB of onboard cache memory. Finally, this Inspiron's 15.6-inch screen is powered by an Nvidia 1060, which has ample power to drive most programs and 6GB of its own RAM. Between the RAM on this top of the line video card, the 8GB of memory on the circuit board, and the large CPU cache, this system can run almost anything. The expandable memory also means you can upgrade the computer and continue using it for years to come. 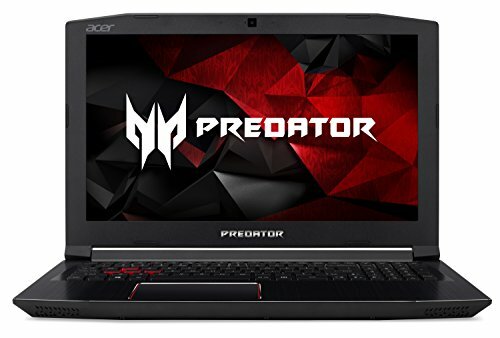 Next up is the second appearance of the gaming-oriented Predator laptop, but this time we're taking a look at the souped-up, even MORE high-end model than before. 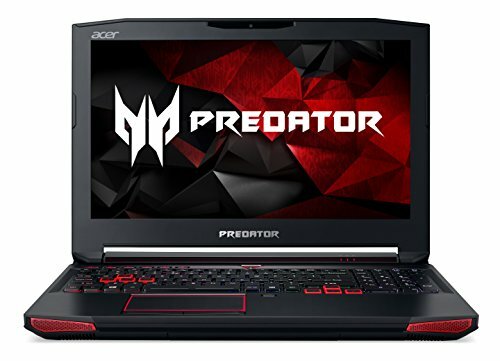 This version of the Predator is designed to be able to run just about any game on the market, and likewise, will be able to run almost any code a programmer can make. The laptop boasts the powerful i7 7700HQ CPU which is from Intel's top of the line 7th generation processors. The laptop also has 16GB of memory and a super fast 256GB boot drive for responsive programs, alongside a larger 1TB hard drive. The reason this laptop performs so well in gaming applications though is the Nvidia GTX 1070 under the hood. This is one of the fastest graphics chipsets on the market today, and in this system it's also given its own bank of 8GB of RAM, creating a total of 24GB of memory in the case. 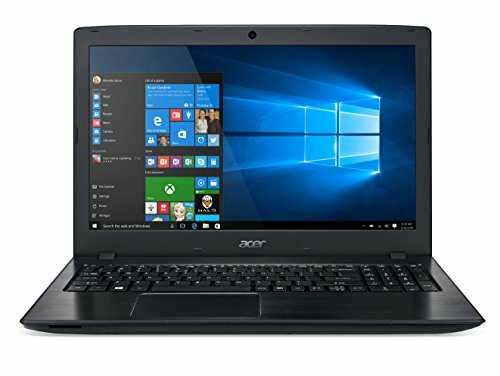 This computer won't be obsolete any time soon and is a great investment as a laptop that can last you many years without slowing down. To wrap up our collection of high-end hardware is the well crafted MSI workstation computer. This computer features a number of small details that are characteristic of a seasoned member of the laptop industry such as a backlit keyboard, True Color enabled monitor and 3-year warranty. This laptop also has an incredible 17.3-inch screen that anti-glare technology and is IPS-level certified for high resolution and color quality. The system runs on the familiar Intel i7 7700HQ, but powers it's somewhat larger than average screen with a unique graphics card. This particular system makes use of the Nvidia Quadro M2200 graphics processor. This dedicated graphics unit regularly scores higher than its peers thanks to its unique processor architecture that allows it to make better use of the card's blazing fast 5508MHz memory. 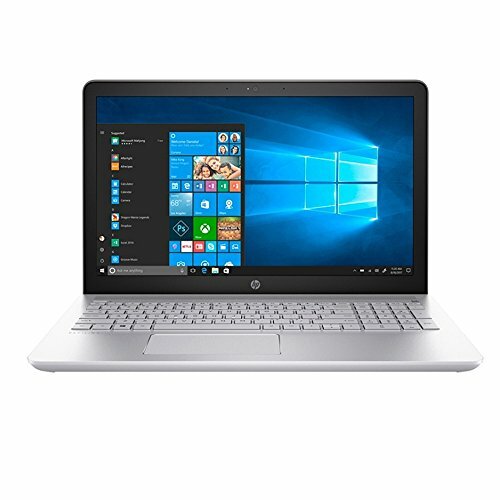 In addition, this laptop also has an astounding 32GB of memory, making this a great option for those who need a programming laptop also powerful enough to render video or animation quickly. This is very common in any game design course load. 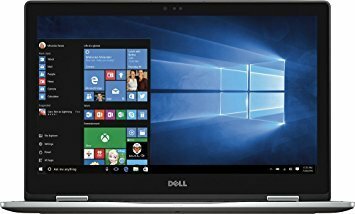 Saving the best for last are two super high end can't be beaten laptops for those looking for a computer they can get the most out of for years to come. 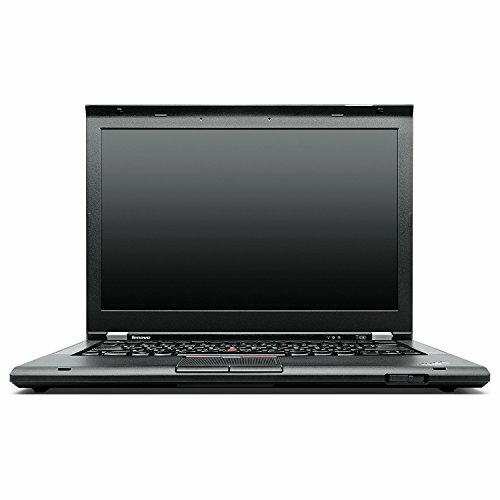 To start off we have the Lenovo Thinkpad, which is a charged up revival of a portable computing classic. Thinkpad was originally owned by IBM during the mid and late 90's but was bought by Lenovo who released a twentieth-anniversary edition, which makes a formidable workstation, especially for coding. The Thinkpad is totally decked out and no expense was spared, featuring a top of the line Intel 7820HQ quad-core processor that can turbo as high as 3.9GHz and has an impressive 8MB of cache memory. The 15.6-inch monitor is driven by the Nvidia Quadro M2000 which has ample power to light up the anti-glare display. The system is also outfitted with an absolutely insane 64GB of RAM. meaning you'll never have to worry about running out, and a combined 6 total terabytes of super-fast solid-state storage that will never leave you hanging waiting for a file to load. To wrap up our list we have the absolute top of the line, the MSI Pro Extreme. Again, this computer features a ridiculous 64 gigabytes of memory, more than almost any but the most sophisticated programs would need for years to come. In addition, it has not one but two 2TB solid state drives PLUS a 1TB hard drive that operates at a speedy 7200RPM. This device is powered by a similar i7 as the Lenovo Thinkpad that boasts 4 cores with Intel's hyperthreading technology and can clock as high as 3.9GHz with turbo boost. This laptop's super high-resolution 17.3-inch screen can lend it's crystal clear image to it's astounding Nvidia Quadro P5000 which has 16Gb of it's own dedicated video RAM. This makes the total memory inside the case of this laptop a whopping 80GB and will keep this laptop running the latest programs smoothly for years to come.